Today's terrorist attack on the Pathankot air base puts Narendra Modi's Pakistan policy in sharp focus. It raises hard questions about the policy's premises and validity, questions that the prime minister would have to answer. Some people may suggest that such spoilers are expected. They are intended to derail the latest attempt at engaging Pakistan, to "try and turn the course of history". This response, however, can hardly be sufficient on issues relating to terrorism, which Modi is committed to eliminate. Pakistani generals decide their country's India policy and they want this to be known to friends and adversaries alike. So whenever necessary, they send out signals, often brutal, to emphasise their key position in Pakistan. This is evident in their approach to Modi, especially when he is seen to be building a relationship with Nawaz Sharif. They have made their disapproval unmistakably clear on three occasions, the Pathankot attack being the latest. The first signal came in May 2014. 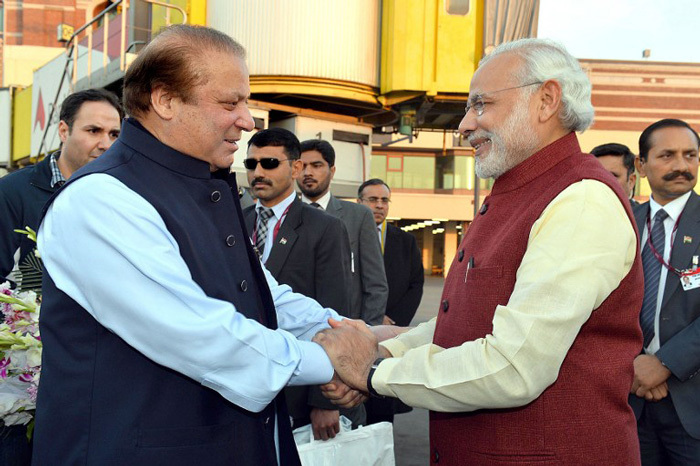 Modi had invited Sharif to his swearing-in ceremony. But before Sharif could set foot in India, the Lashkar-e-Tayyiba attacked the Indian Consulate General in Herat, Afghanistan. The Indian security contingent fortunately repulsed the attack. The LeT is virtually an instrument of the Pakistani generals. The second came after the Modi-Sharif meeting in Ufa, Russia, on 10 July this year, where they mandated their National Security Advisors to meet in Delhi to discuss all aspects of terrorism. The generals angrily rejected this decision. They insisted that the meeting also cover other issues, including J&K and the modalities for the future dialogue. Soon after, on July 27, a terrorist attack took place in Gurdaspur. A Superintendent of Police lost his life. Significantly, the attack took place not in J&K but in Punjab. In October, Pakistan appointed the retired Lt Gen Nasser Janjua as its NSA. And in December, the two NSAs, accompanied by the foreign secretaries, met in Bangkok. Clearly, Modi had made concessions on both the substance of the NSA talks and the venue. And in Pakistani army thinking, concessions are always interpreted as weakness. 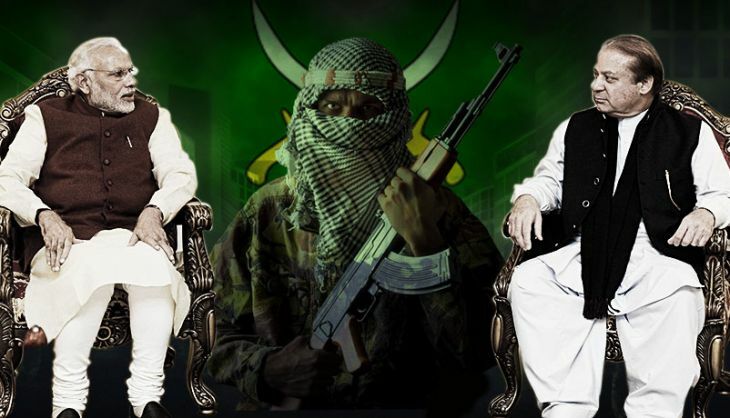 The Pathankot terrorist attack is the third signal, coming after Modi's dramatic visit to Lahore on 25 December to wish Sharif on his birthday and his granddaughter's wedding. Such a seemingly cosy relationship between a civilian prime minister and his Indian counterpart is the last thing the generals want. But there is more to this. Modi visited Islamabad from Kabul, where he inaugurated the new Afghan parliament building constructed by India. Speaking on the occasion, Modi indirectly blamed Pakistan for fomenting terrorism in Afghanistan. Modi's comments were entirely appropriate and justified. However, they could not but have angered the generals. In addition, Modi's gesture in itself may have been interpreted by them as a high-profile publicity measure aimed at impressing his western interlocutors about his commitment to peace and development. No wonder, the generals distanced themselves from Modi's Lahore visit. The Pakistani NSA's absence from the Modi-Nawaz Sharif meet buttresses this assessment. The Pakistanis said their foreign secretary was at the meeting because he just happened to be in Lahore. Janjua remained in Islamabad. He could not make it to the meeting, nor could Sharif's foreign policy advisers, Tariq Fatimi and Sartaj Aziz. This is surprising because the Indian High Commissioner, TCA Raghavan, who was also in Islamabad, managed to attend the meeting. 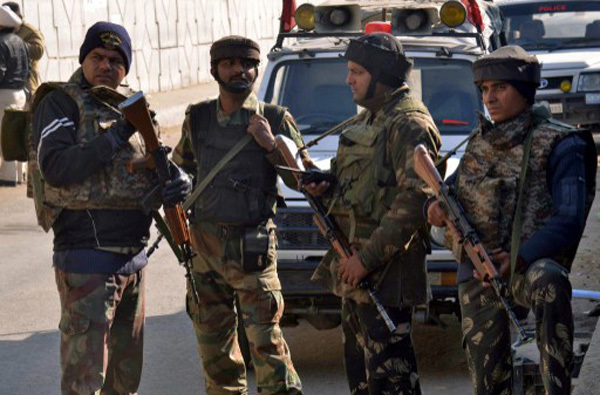 The Pathankot attack clearly demonstrates that the generals are not invested in peace. It shows the generals want Modi to know that if he wishes to pursue peace and make history, he cannot make anti-Pakistan comments in Kabul and then break bread in Lahore. The attack also blows apart Modi's assumption that Janjua's appointment as the NSA would ensure that the generals are in step with a Sharif-led dialogue process. The generals have signalled that the process will be led by them, and Sharif can be a faithful carrier of messages. Sharif's own agreements with India mean nothing as the post-Ufa situation has shown. As Modi proceeds to try to "turn the course of history" with Pakistan, he can't remain oblivious to the realities of that country, especially about where power actually resides. Modi will have to respond effectively to the generals for the issue of terrorism can no longer be ignored. The way forward, however, can't be shaped by wishful thinking.